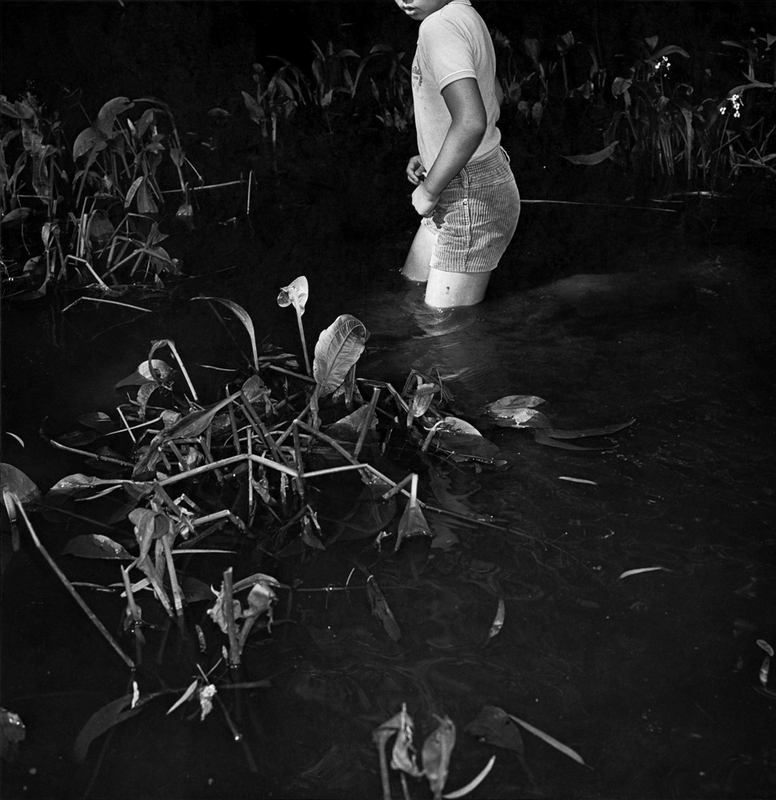 Light Comes Again of Moriyama Daido will be on view at Light Society, Beijing on June 16. 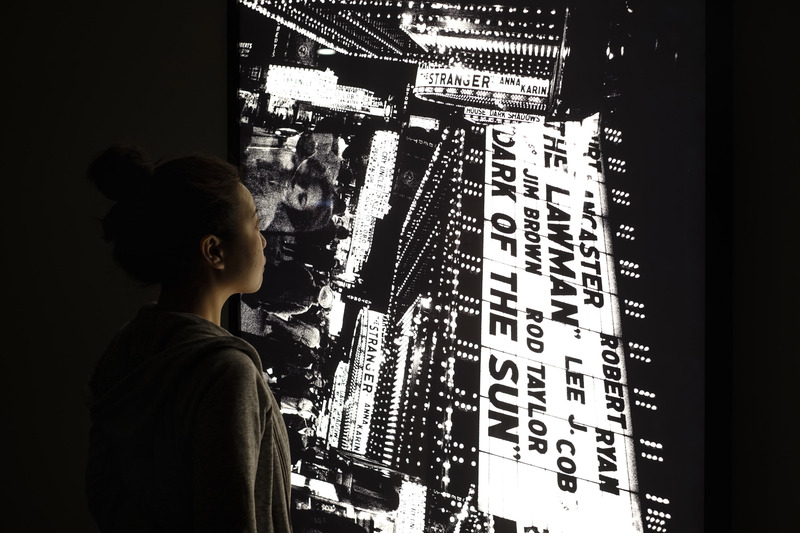 The show will present the Japanese photographer’s limited editions, including lightboxes, Cibachrome, and video works, in China for the first time. 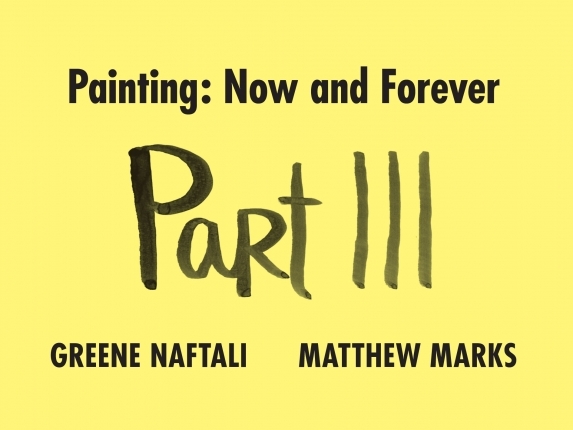 Zhao Gang will take part in Painting Now and Forever Part III, curated by Greene Naftali and Matthew Marks. The first edition of this decennial painting show was curated by Matthew and the legendary Pat Hearn in 1998. 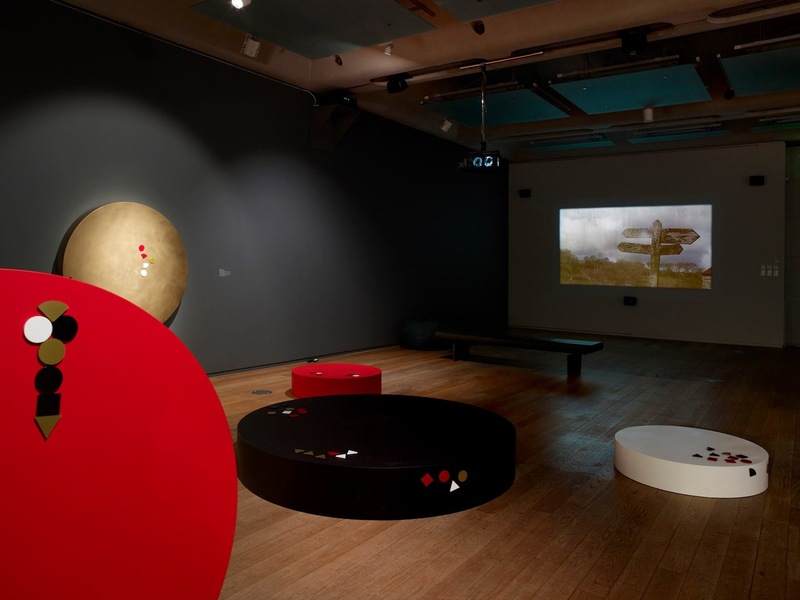 Taking Li Yuan-chia Museum as the core of the exhibition, Speech Acts: Reflection-Imagination- Repetition considers how public museums reflect and shape our collective imagination, and examines how exhibitions can affect these shared narratives through the work of more than 40 artists. 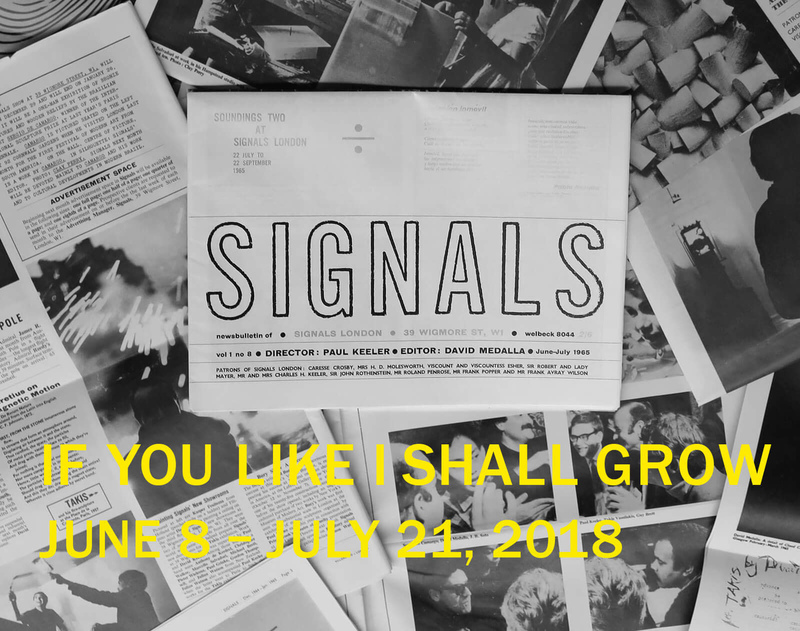 Li Yuan-chia’s works are curated in the show Signals: If You Like I Shall Grow, conceived by kurimanzutto and hosted by Thomas Dane Gallery in London. The exhibition brings together historic works from public and private collections, including rarely seen works.